Hello! 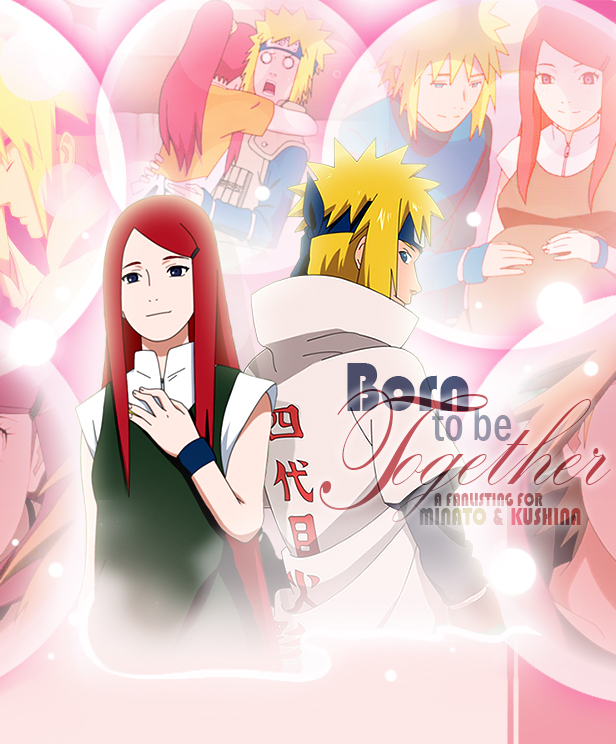 Welcome to "Born to Be Together", the TAFL approved fanlisting dedicated to the relationship between Namikaze Minato and Uzumaki Kushina , Naruto's parents from the famous series Naruto, created and illustrated by the great Kishimoto Masashi! 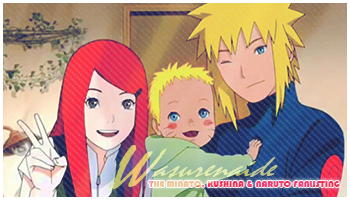 Please, choose a link from the right to fully access the site and if you're a fan of the relationship between Minato and Kushina, feel free to join their fandom! make the graphic are from Zerochan.net. Layout and contents are ©Dorothy. Do not copy or reproduce, please.